Authorities have identified the two men arrested in Sherman in connection with a burglary and shooting in Bonham. 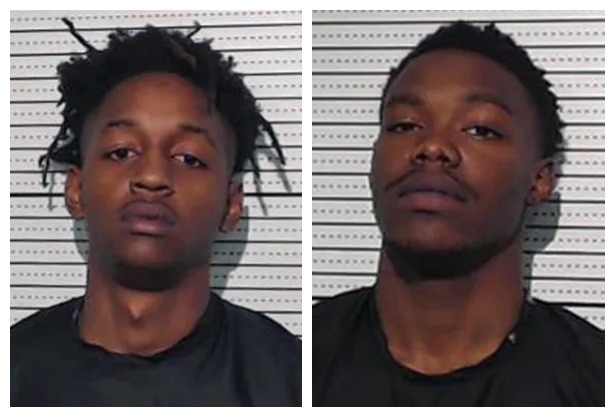 Officials charged 19-year-old Markaile McGee, of Bonham, and 20-year-old Ramontrae Dudley, of Paris, with Aggravated Assault with a Deadly Weapon and Dudley, is also charged with burglary. The shooting victim, Doug Callas was shot in the hip and knee and is expected to survive.